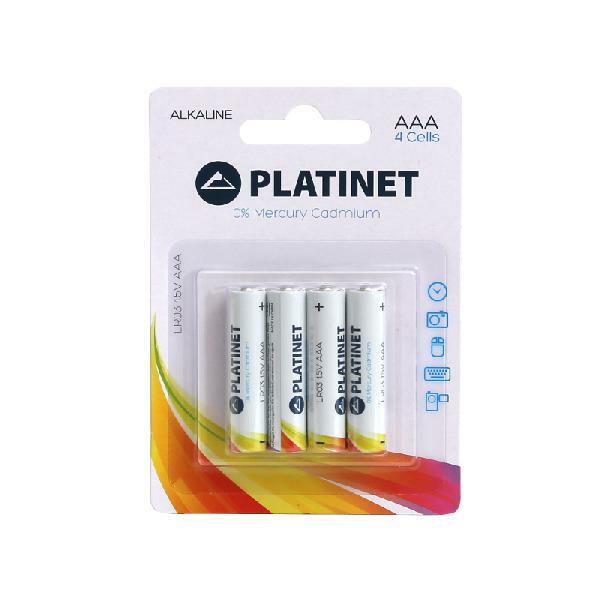 Varta Accu Ready To Use AAA NiMH HR03 1000mAh 2St. Batterij Duracell Lithium CR123 (CR17345) 1St. 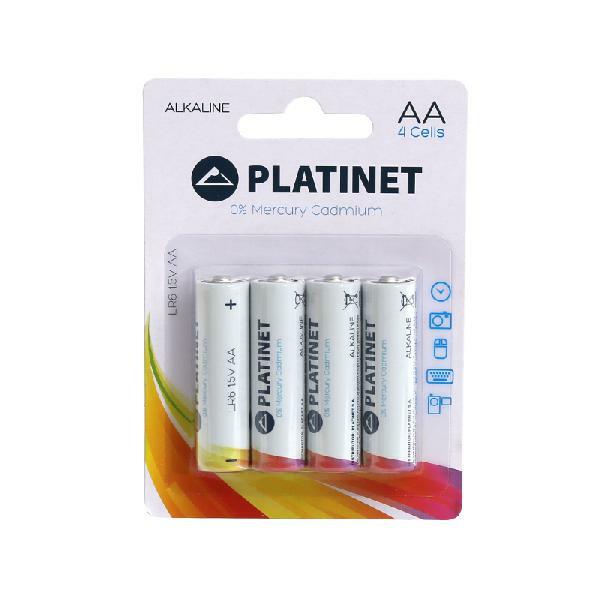 Panasonic Batterij Alkaline Power -AA Mignon 4St. Varta accu High Energy 9V Blok 6LP3146 1St.